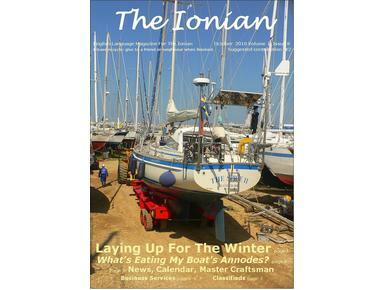 Leading, glossy, travel, yachting and lifestyle magazine for the Ionian Islands and adjacent mainland of Greece. 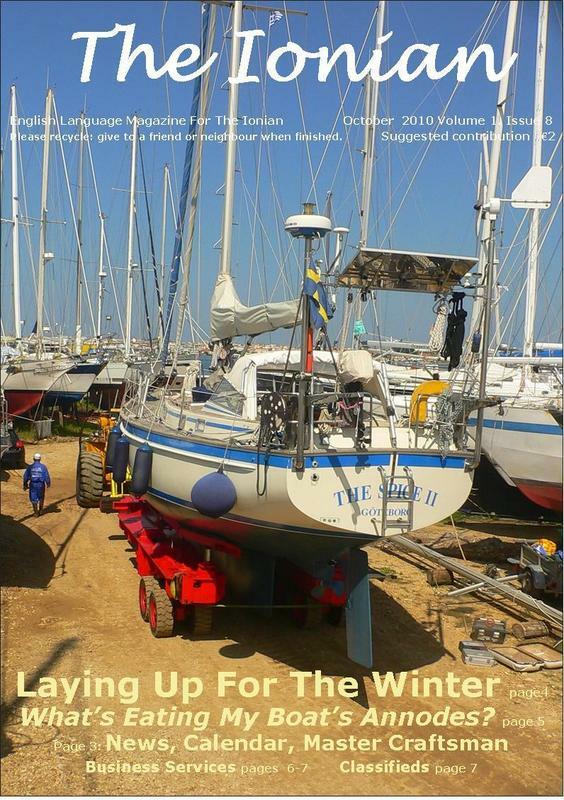 In print April to October and online all year. Our mission is to promote tourism and yachting in the Ionian while serving as a platform for environment and culture appreciation and protection.